Travel writer and travel-show host Laura McKenzie ventures to Alaska on this travelogue, part of the Laura McKenzie's Travel Tips series. With this episode, McKenzie travels to some of the most famous Alaskan cities, including Fairbanks and Anchorage, and sites, such as the famous Inland Passage, by taking viewers on an cruise through the waters of Alaska. On the cruise, she takes in other famed highlights of Alaska, like glaciers and icebergs, and the various types of animals native to this land, including caribou and Pacific walruses. Like many of her travel works, this episode uses McKenzie's practical, efficient way of traveling that benefits any traveler who is looking for more information than just where to eat and what sights to see. McKenzie offers her input on some good inexpensive hotels and how to pack for the diverse weather and conditions. 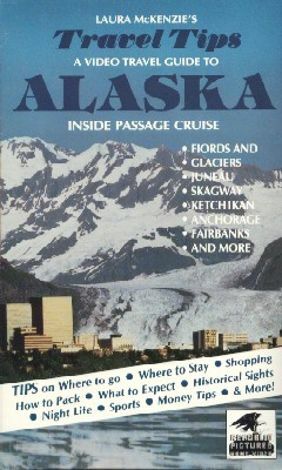 Other topics include where to shop for souvenirs and generally what to expect out of a trip to Alaska.